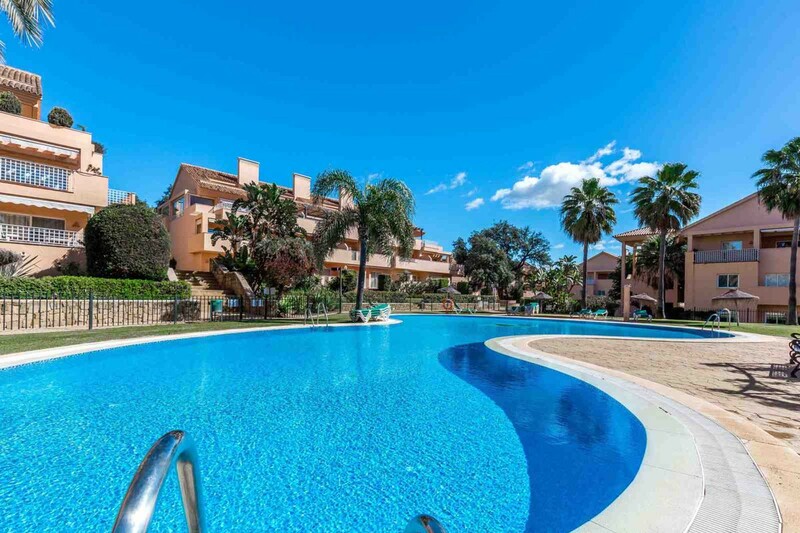 Jardines de Santa Maria is a luxury gated complex of attractive apartments and penthouse, located just a short flat walk from all of the fabulous amenities of Elviria - shops, bars, restaurants, golf.....and even the beach! 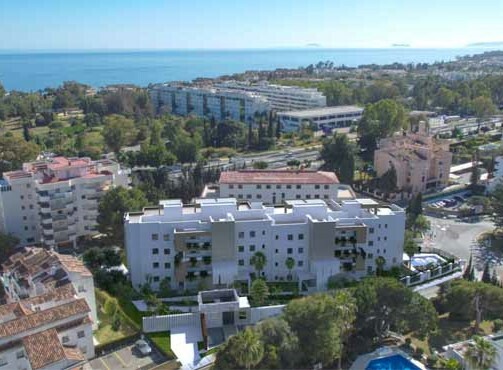 The project features 2 large swimming pools, landscaped gardens and 24 hour security. 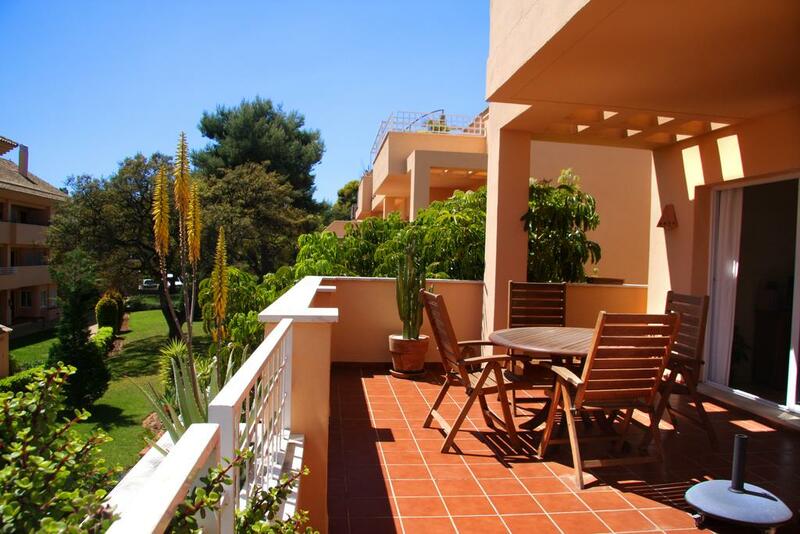 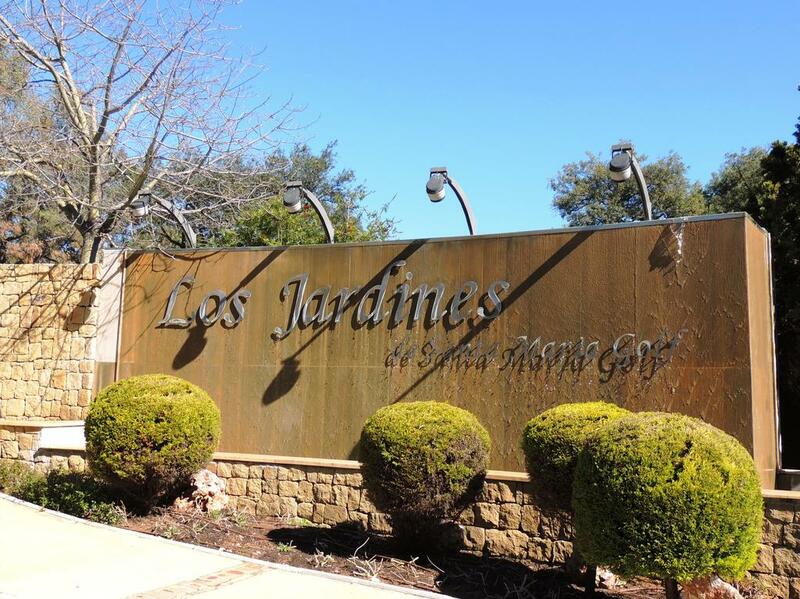 We have access to ALL properties for sale in Jardines de Santa Maria.